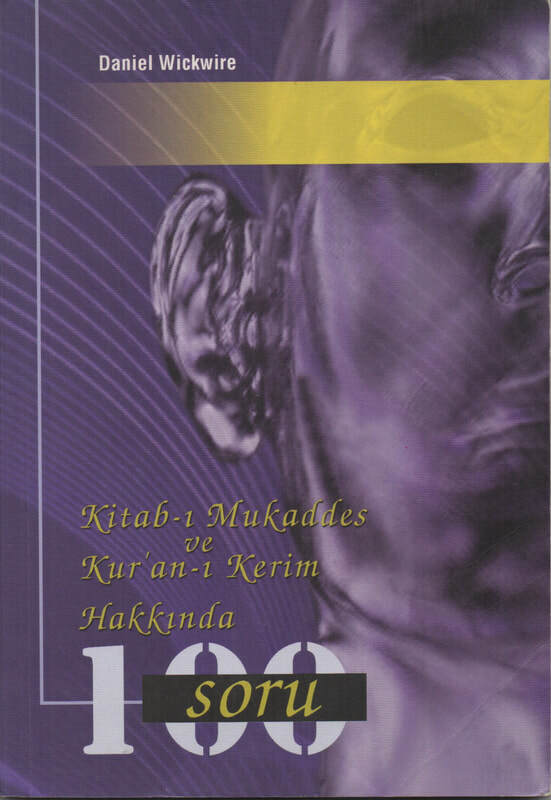 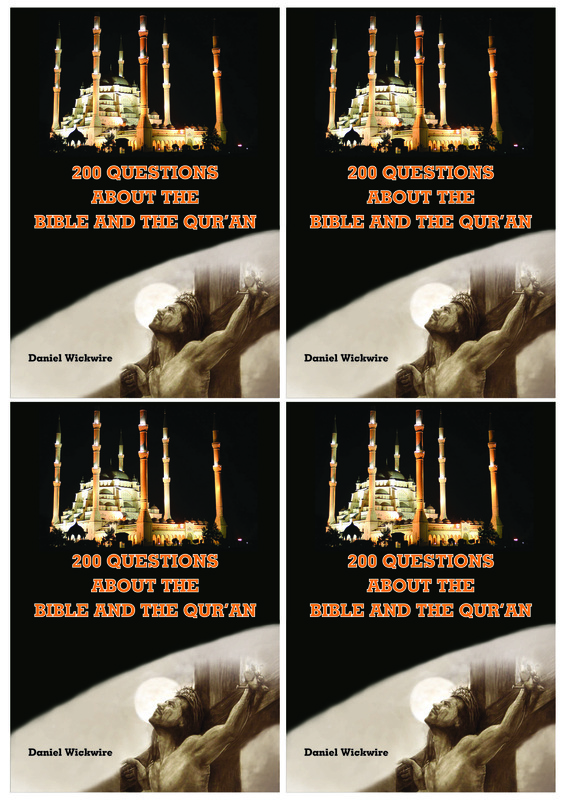 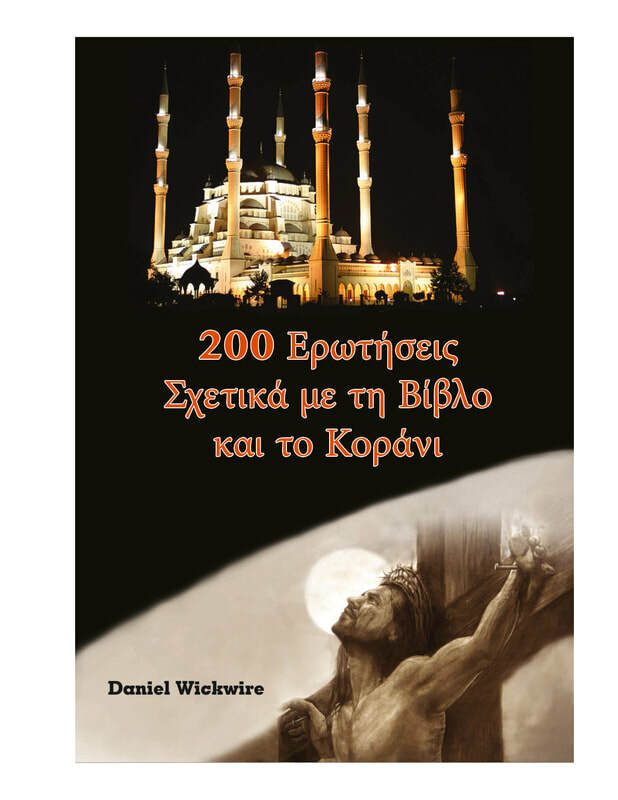 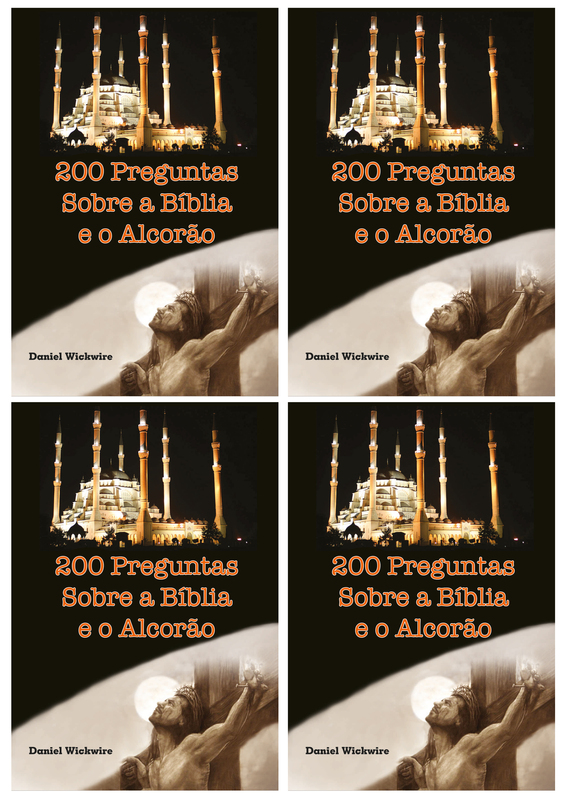 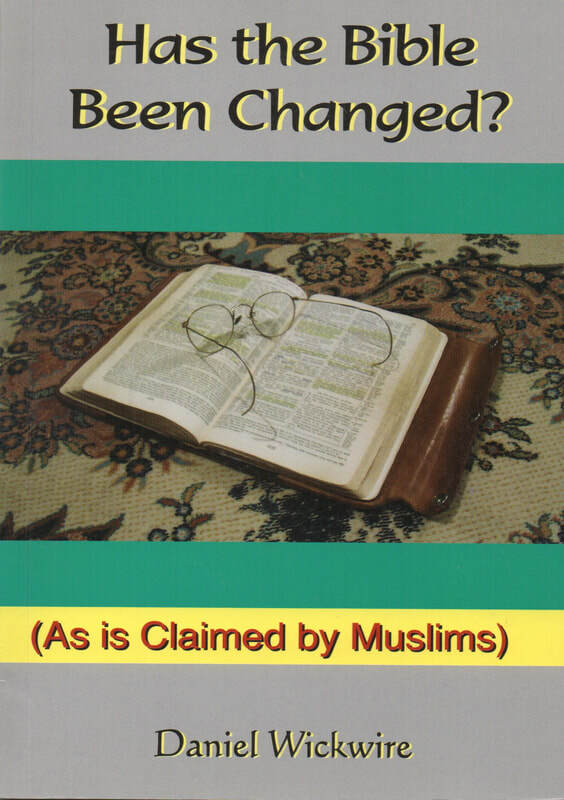 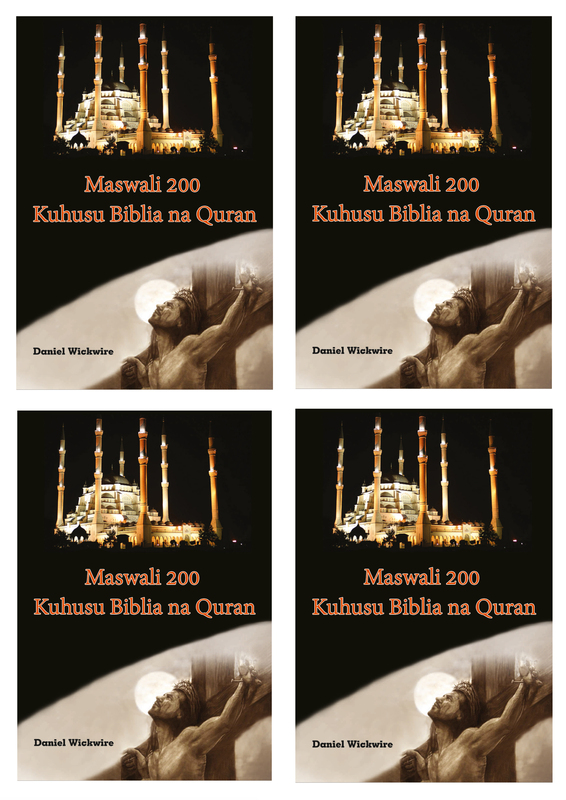 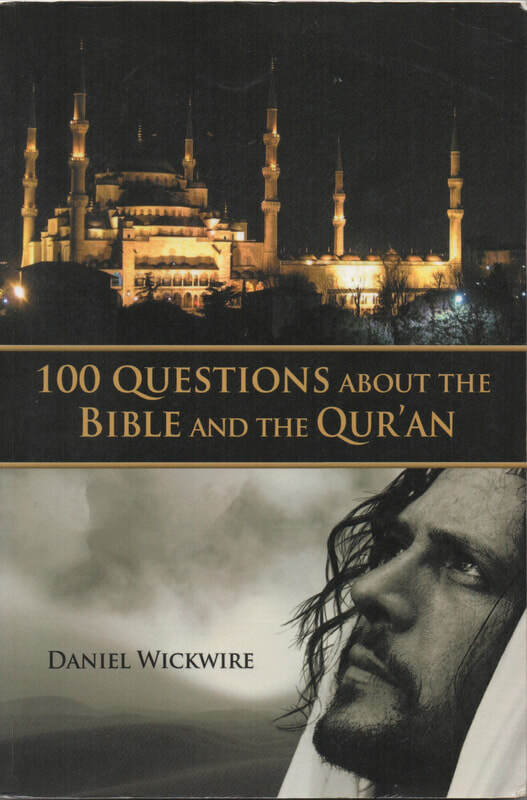 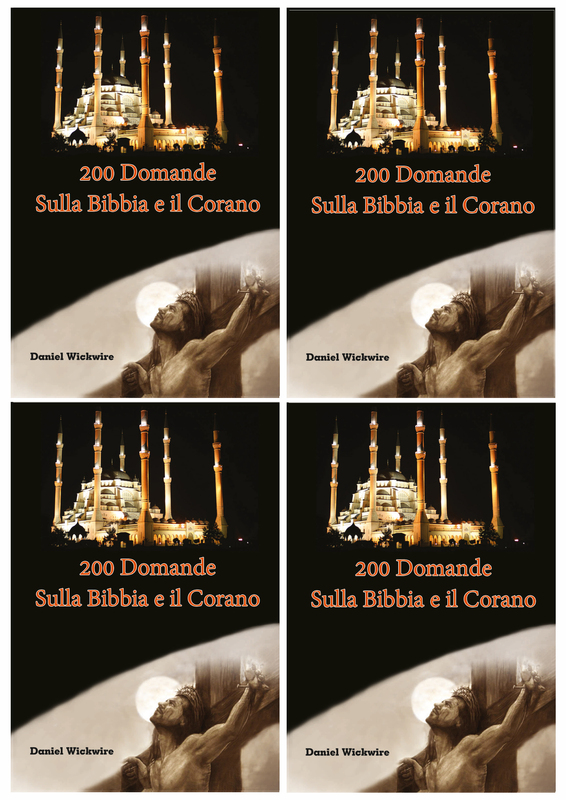 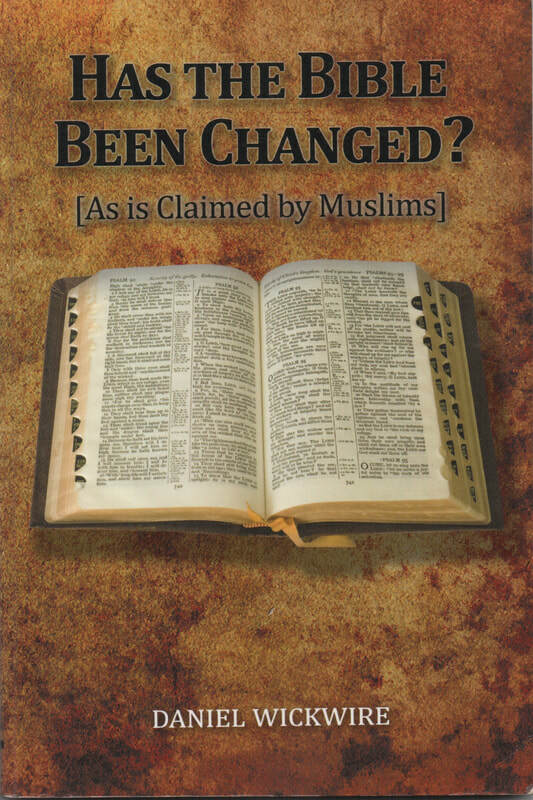 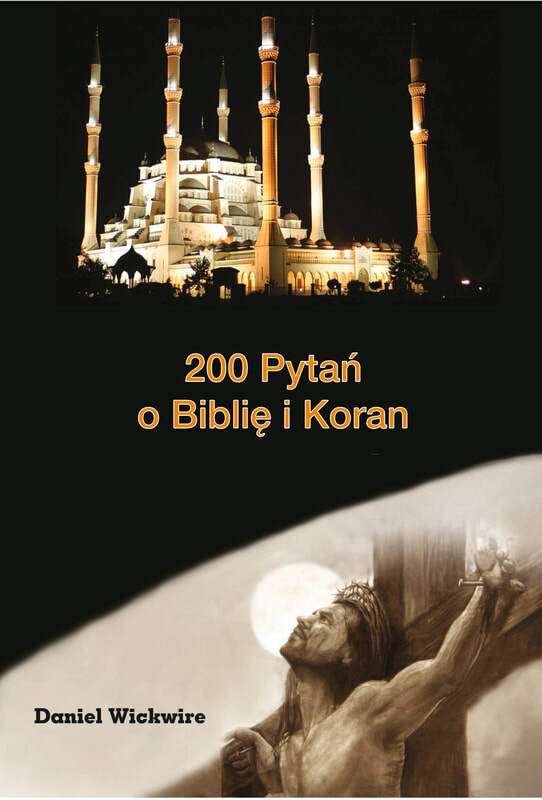 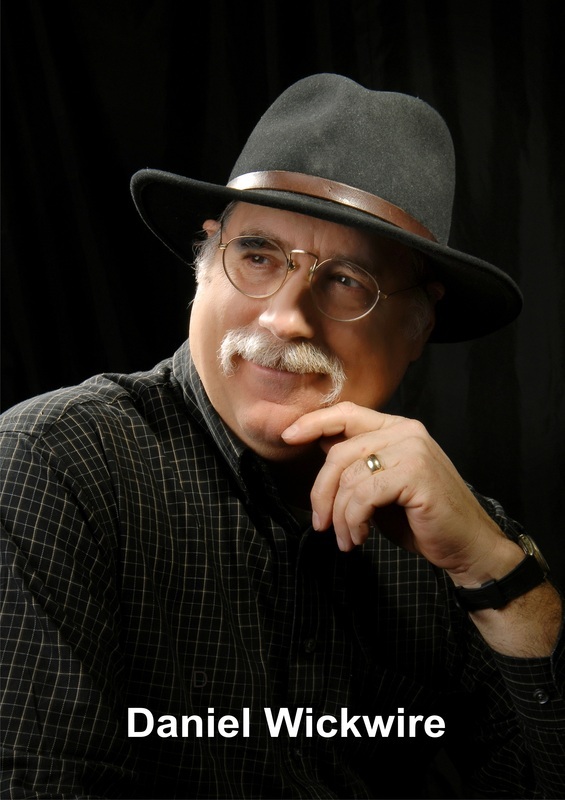 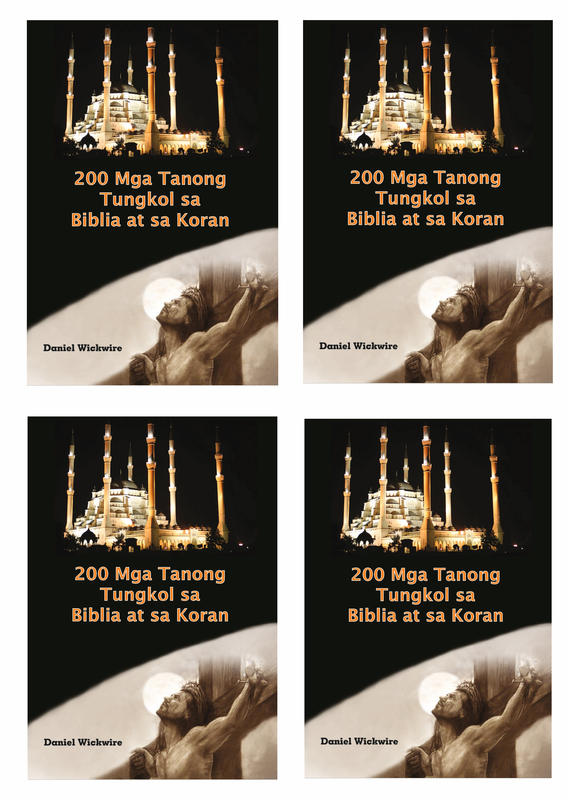 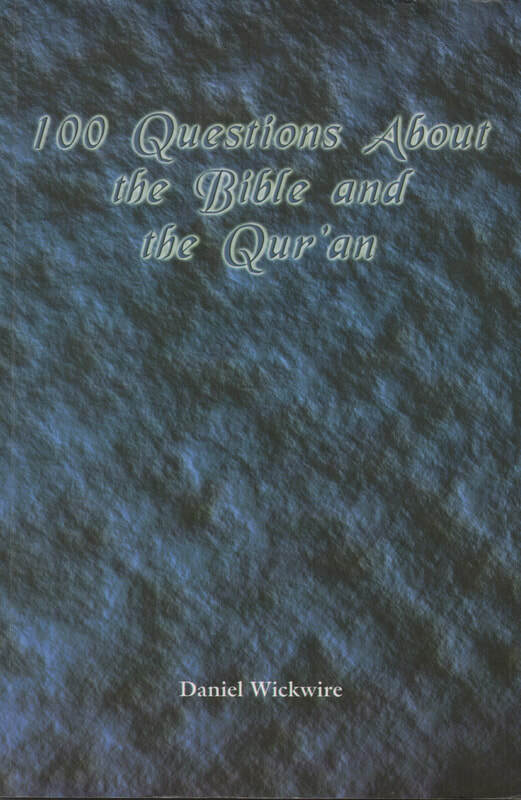 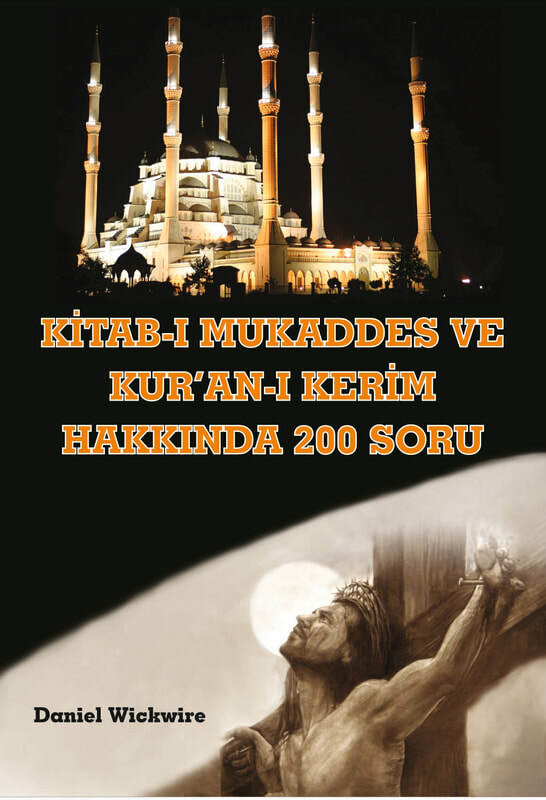 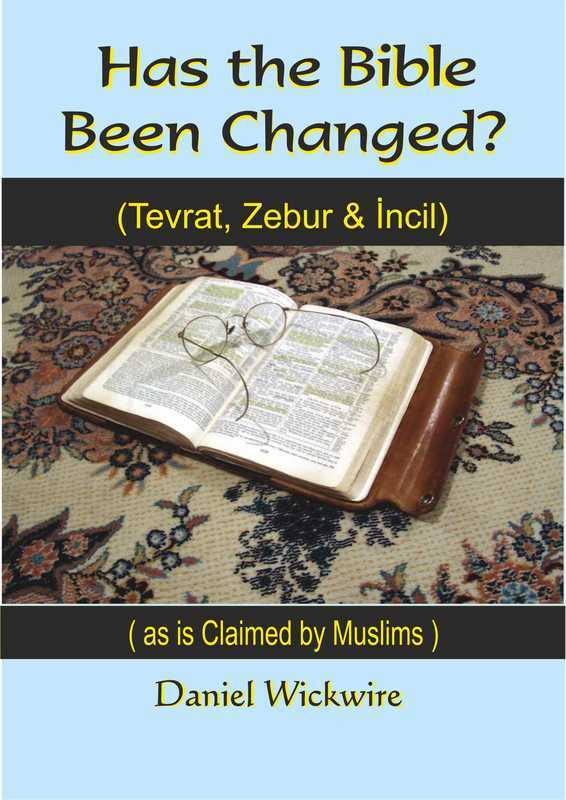 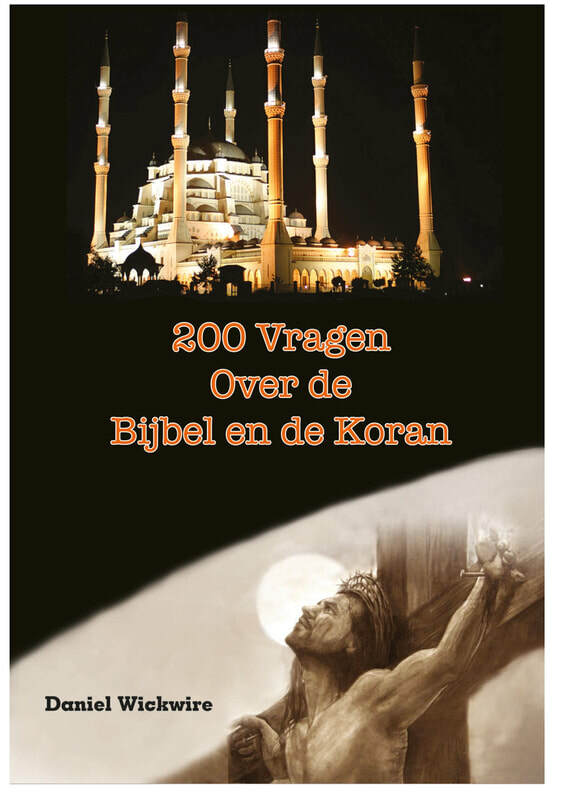 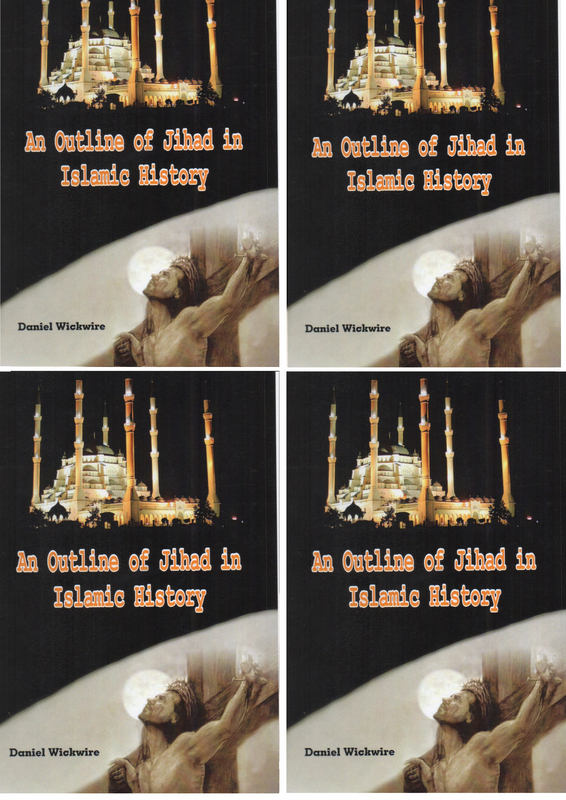 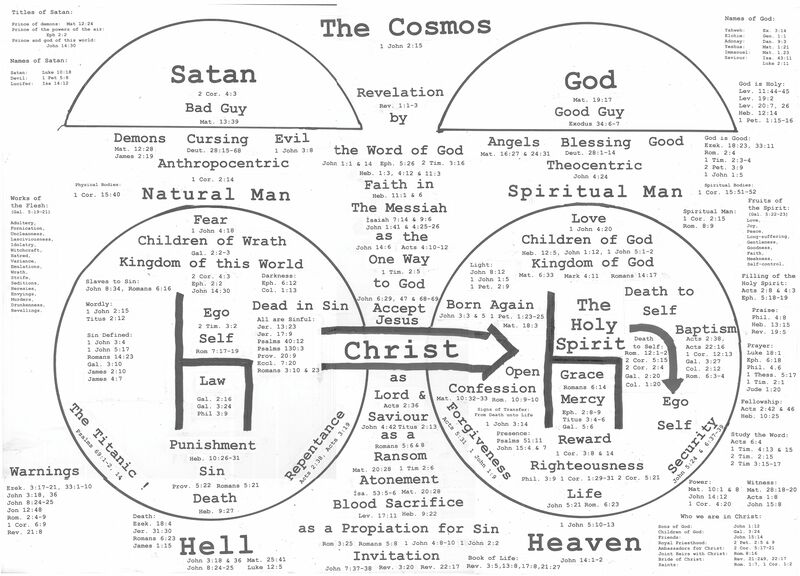 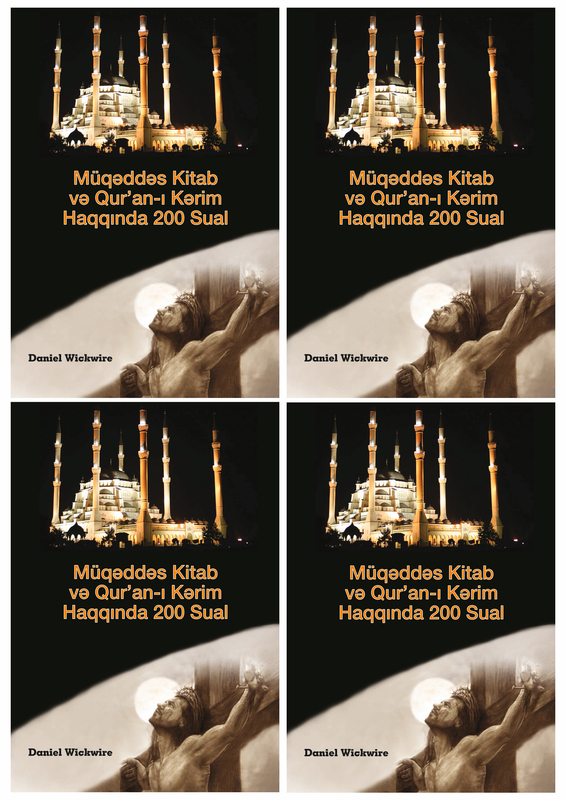 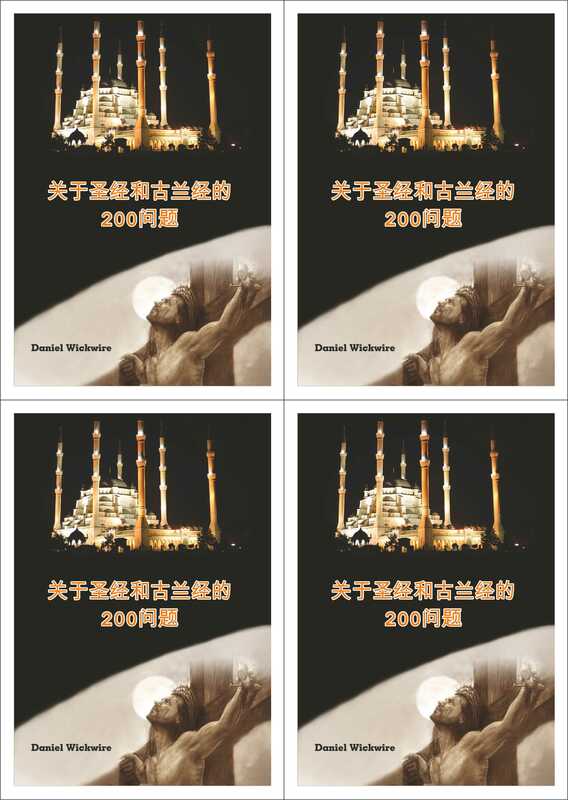 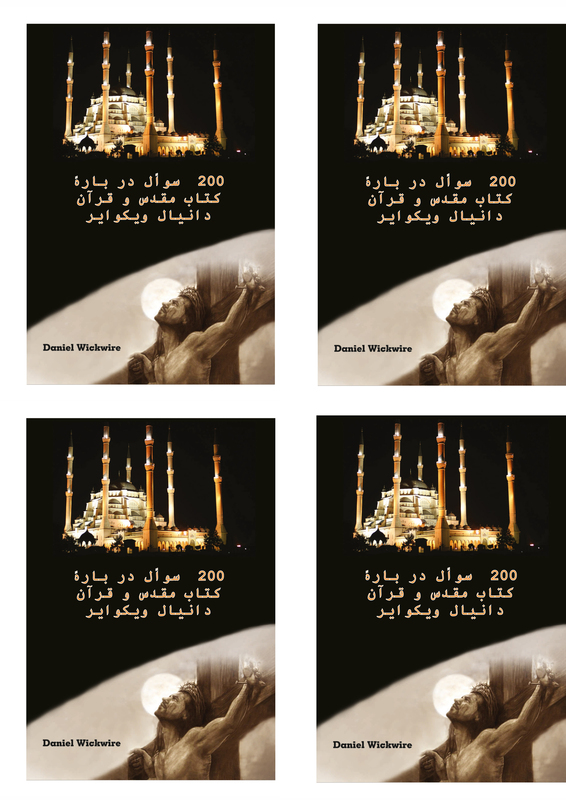 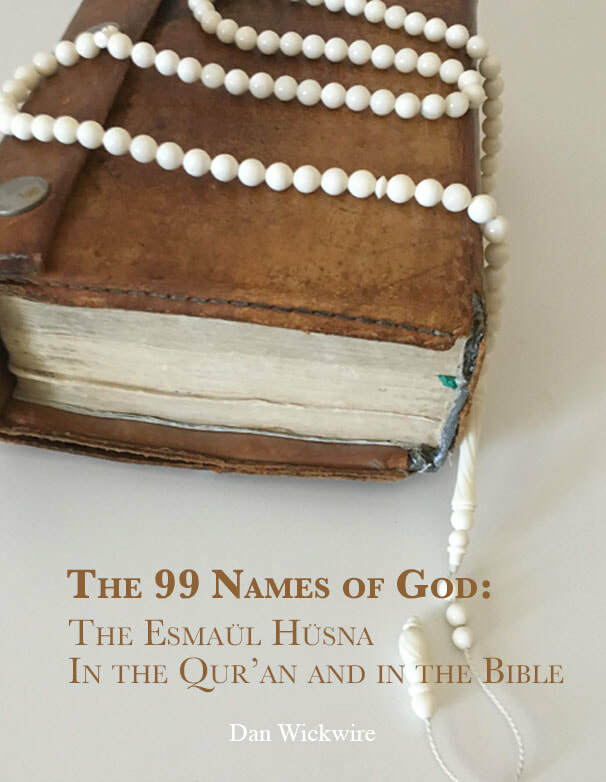 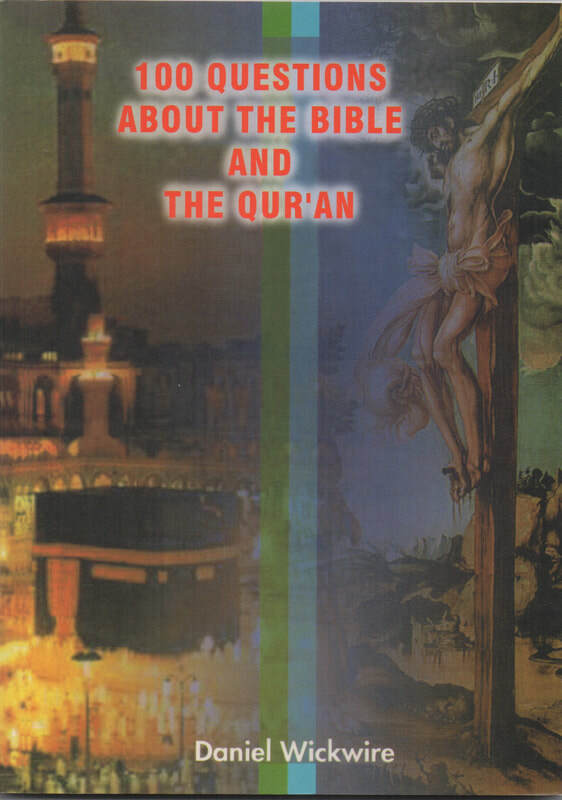 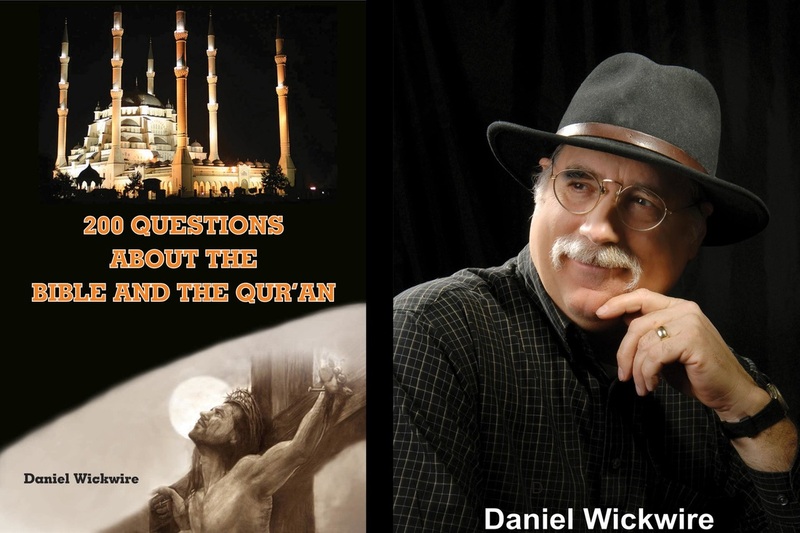 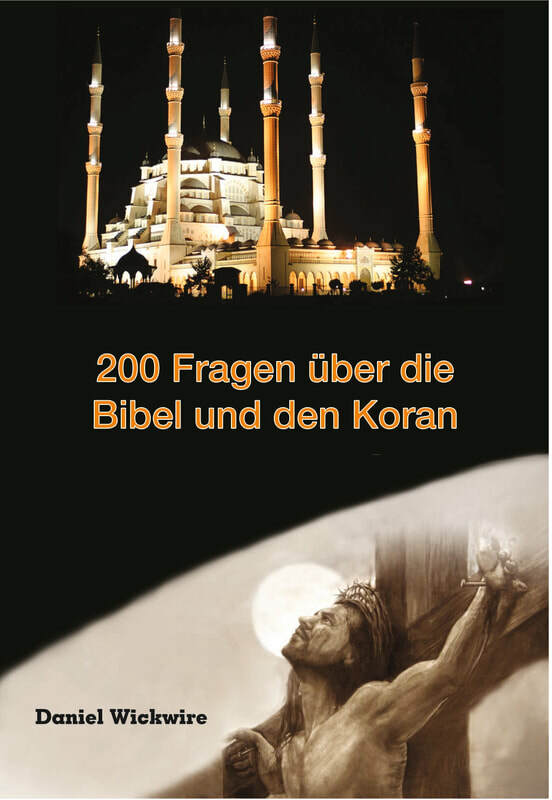 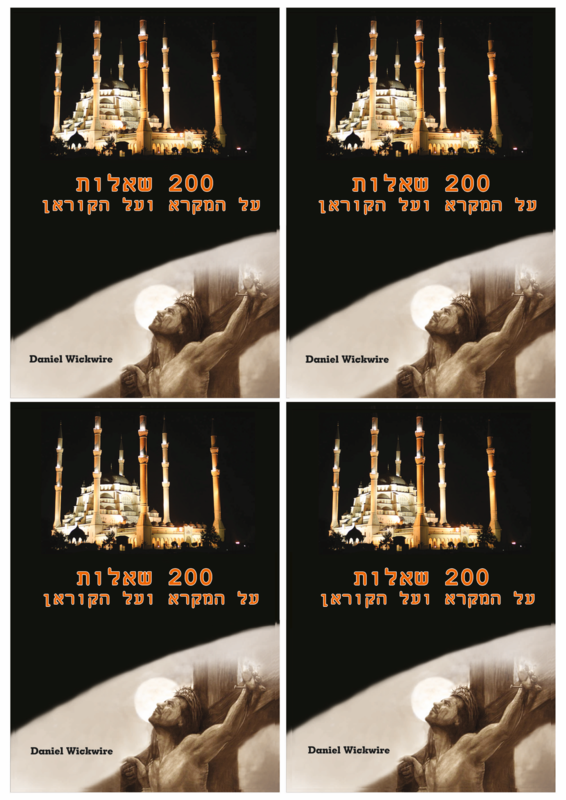 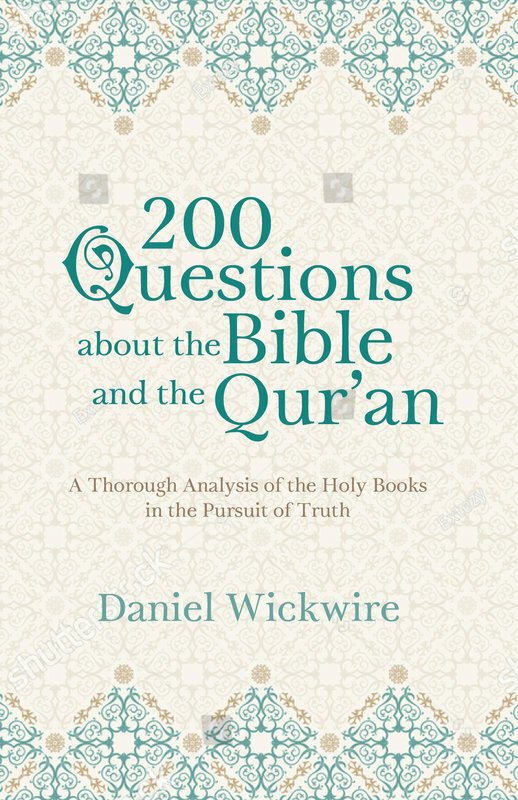 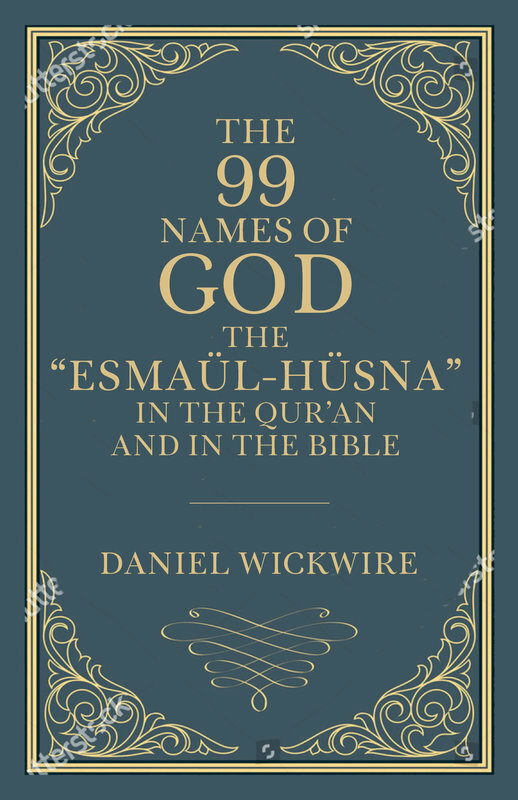 ​Below are links to directly download my book, 200 Questions About the Bible and the Qur’an in about 48 languages. 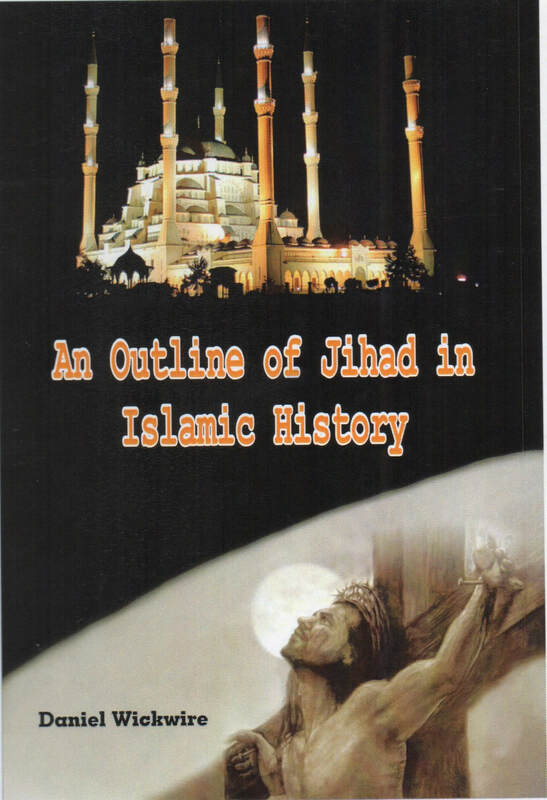 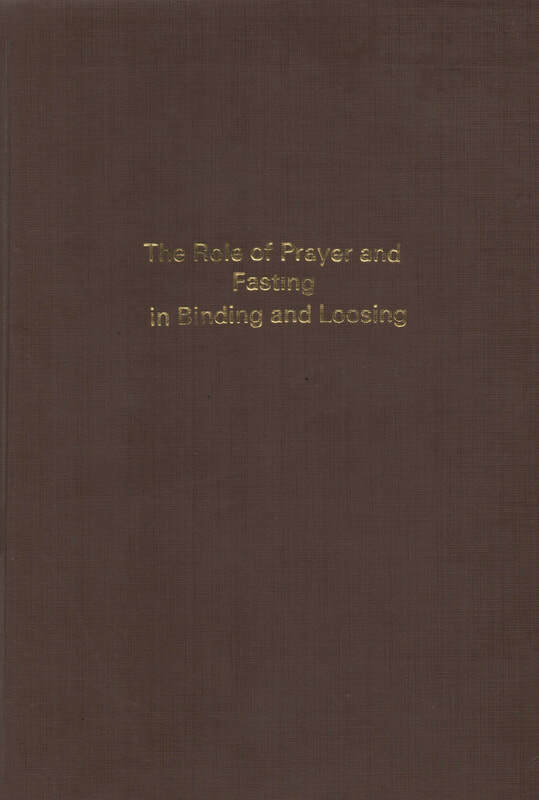 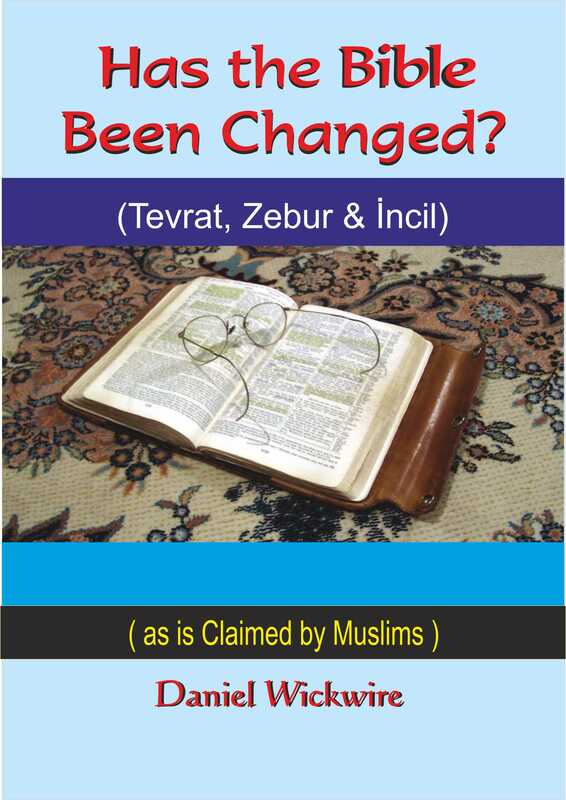 These books can be downloaded and printed out along with the front and back covers at the end of the website. 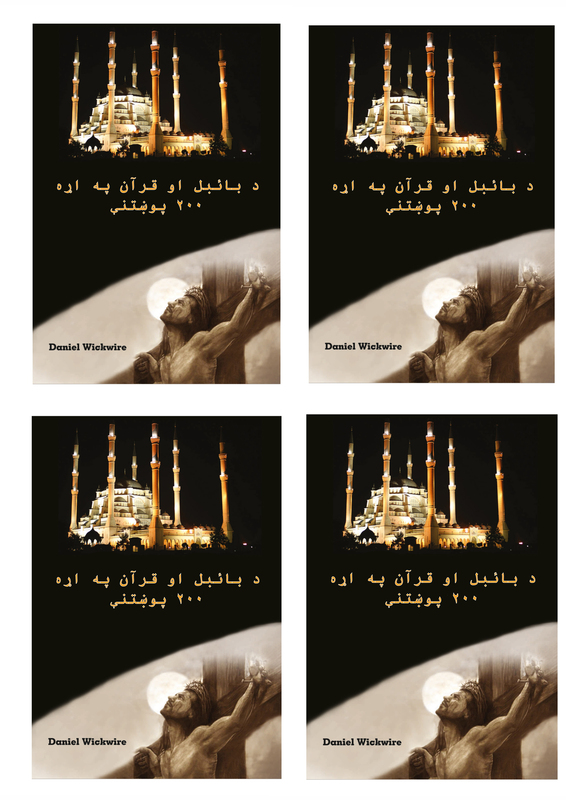 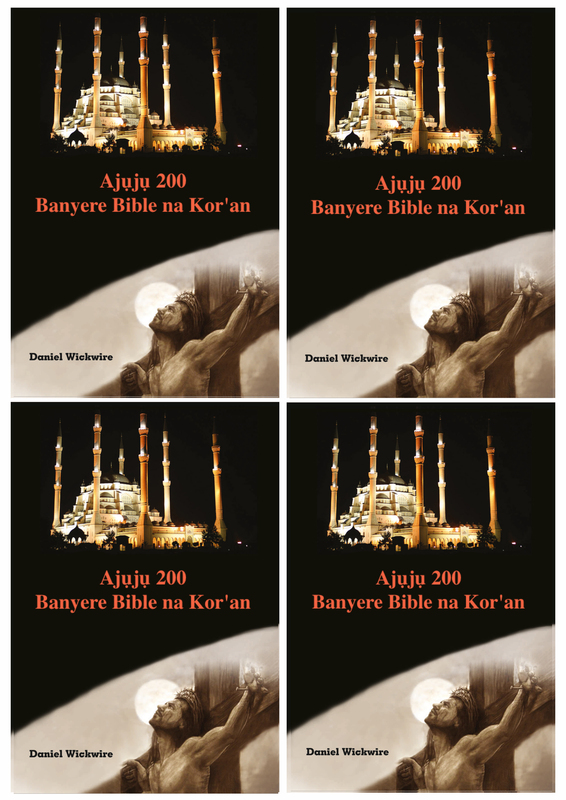 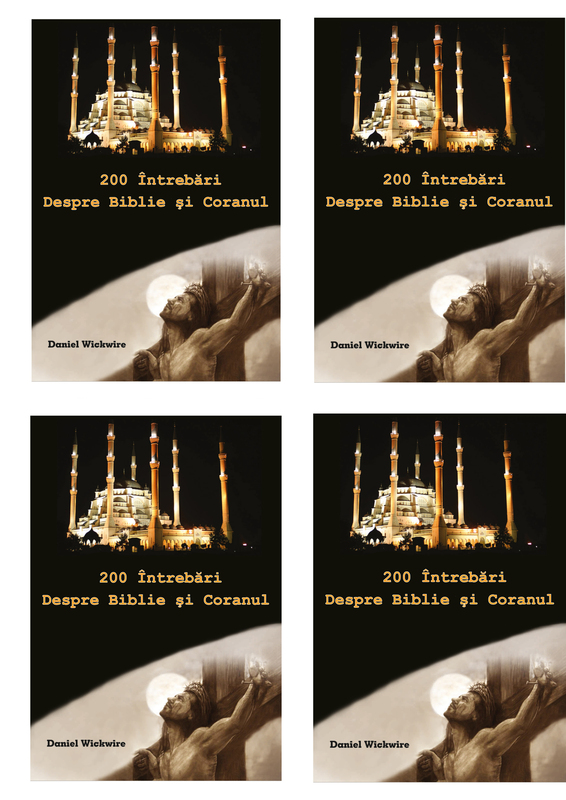 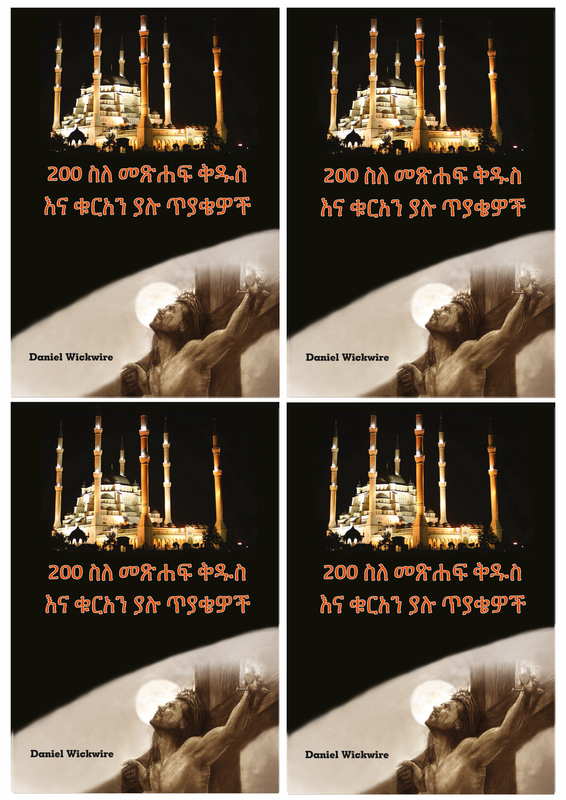 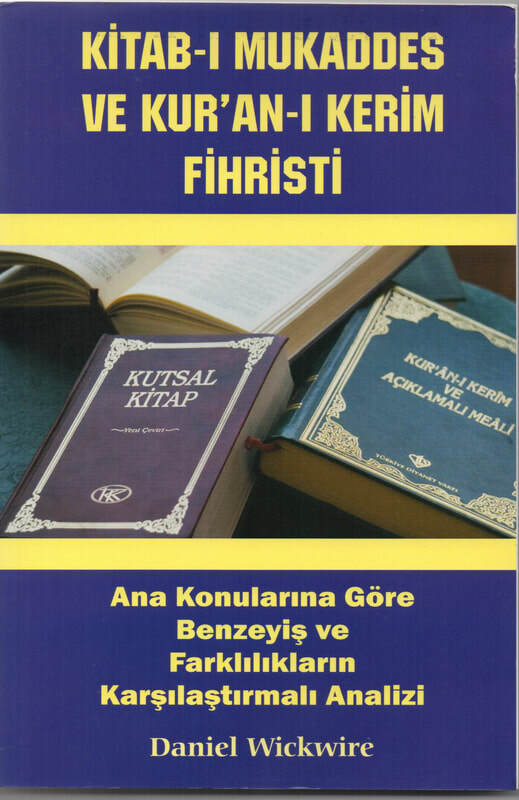 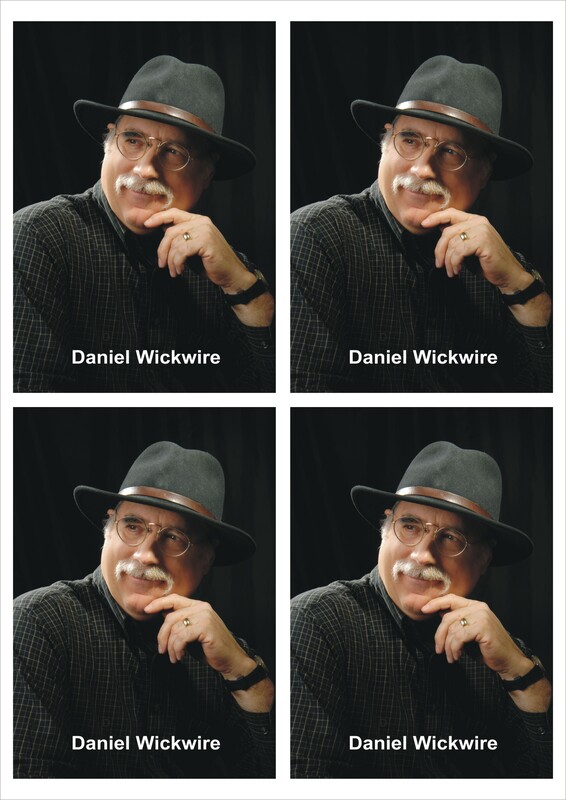 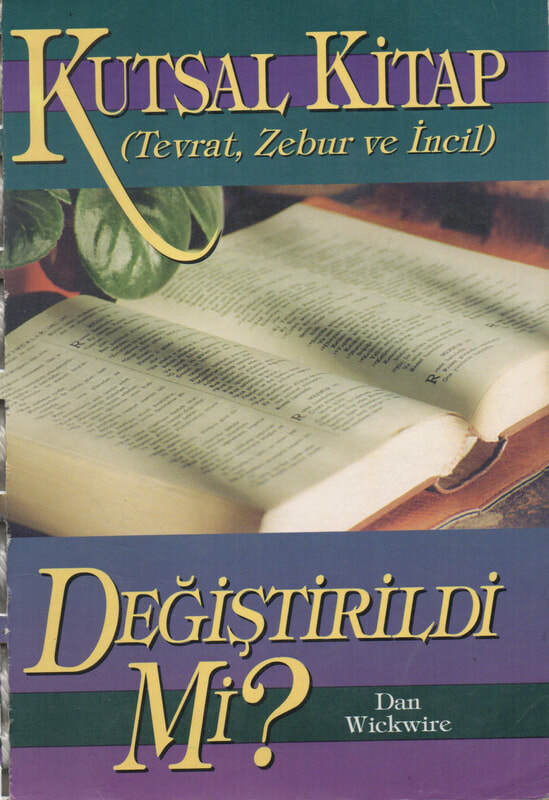 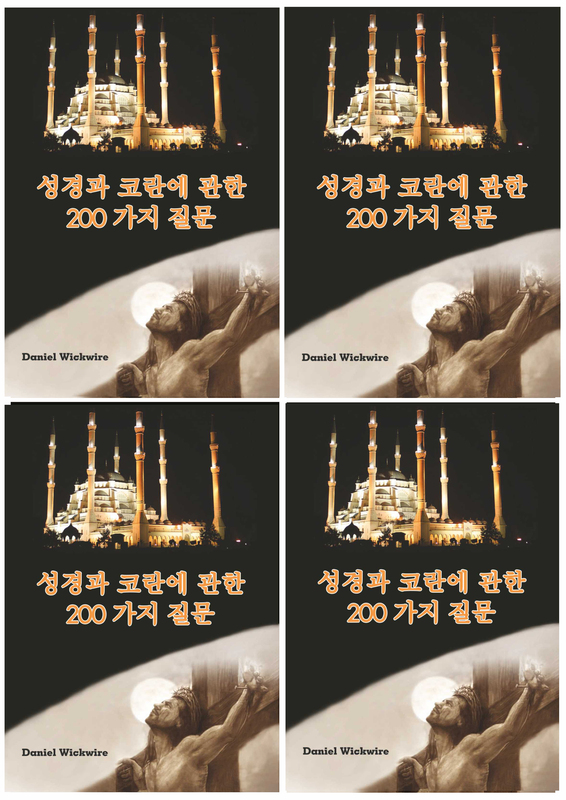 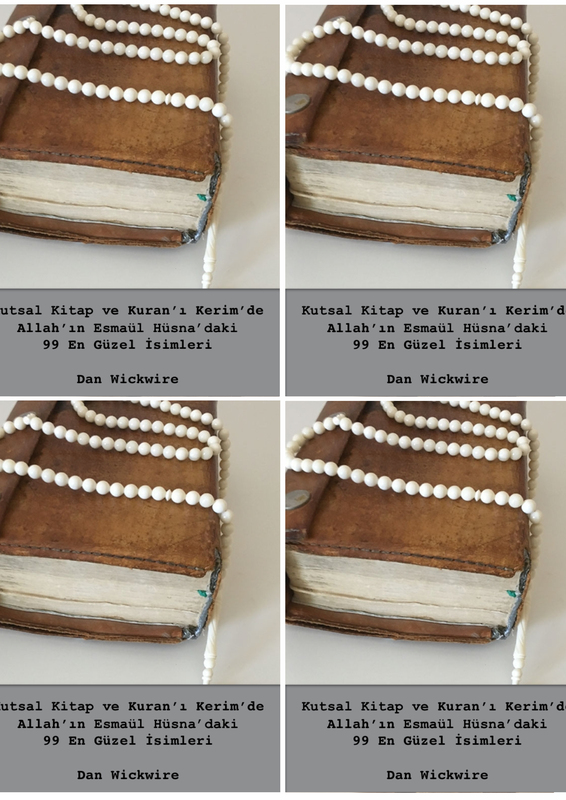 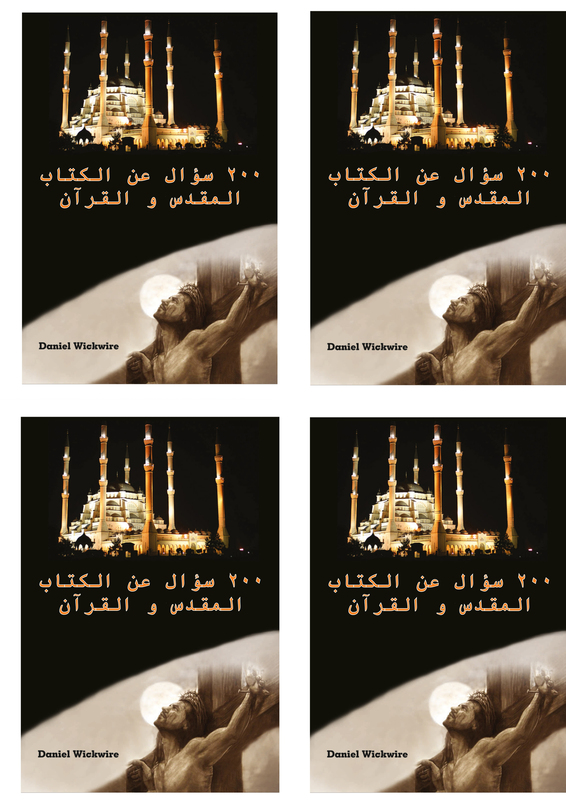 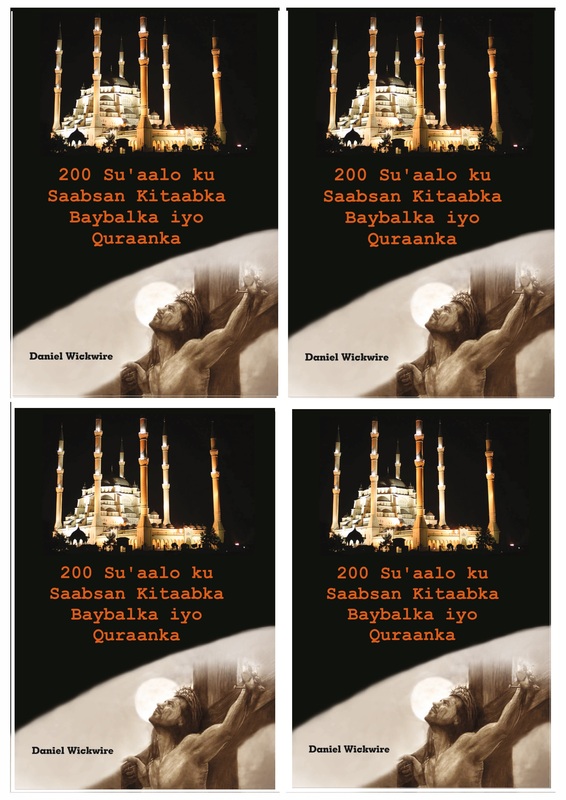 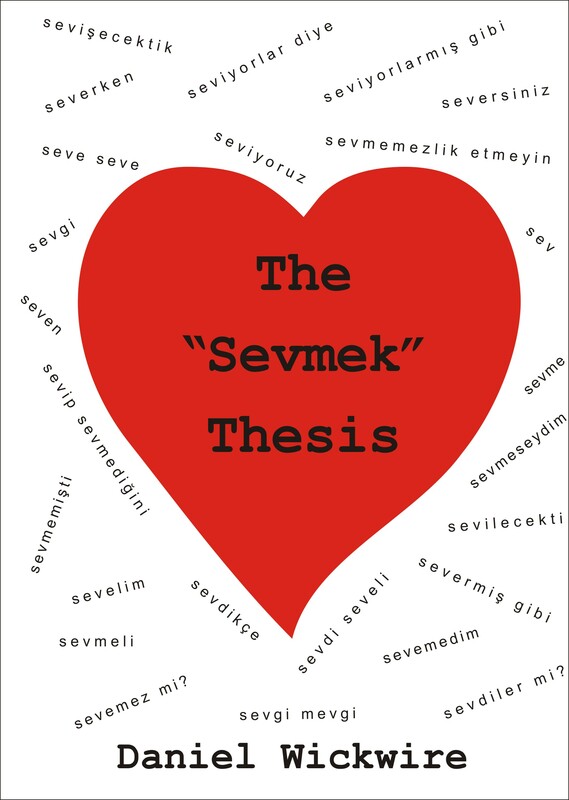 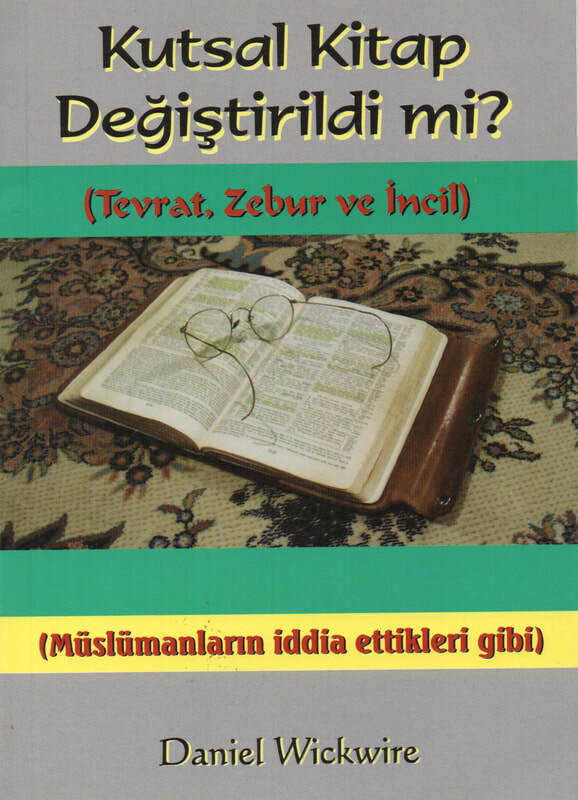 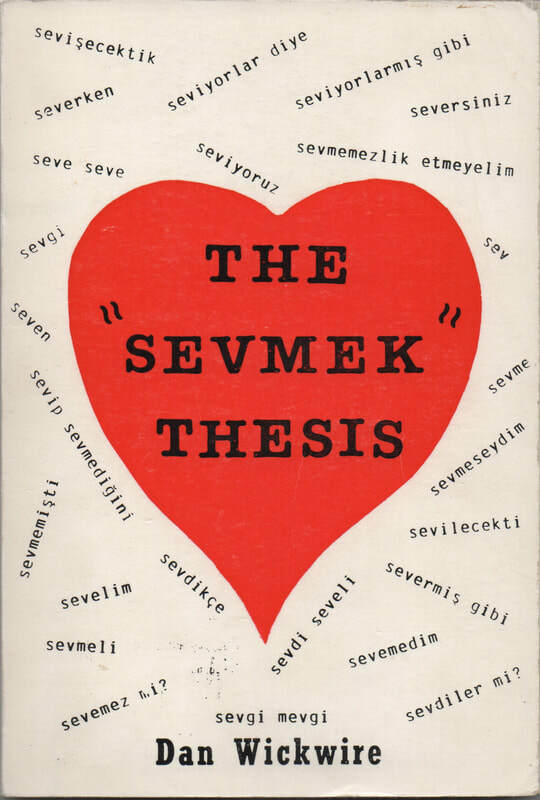 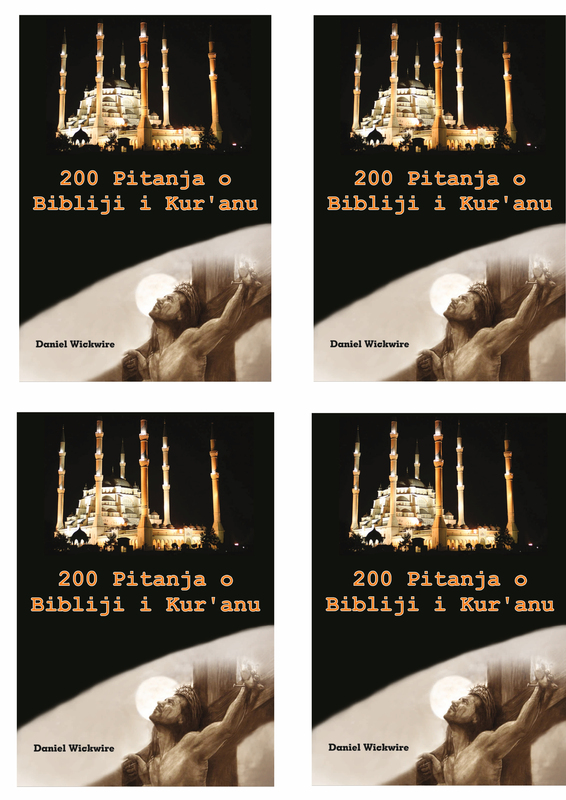 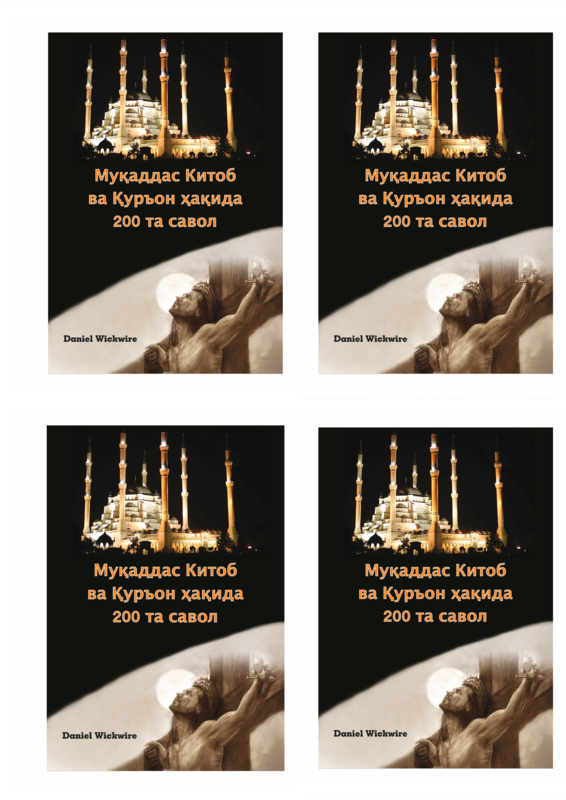 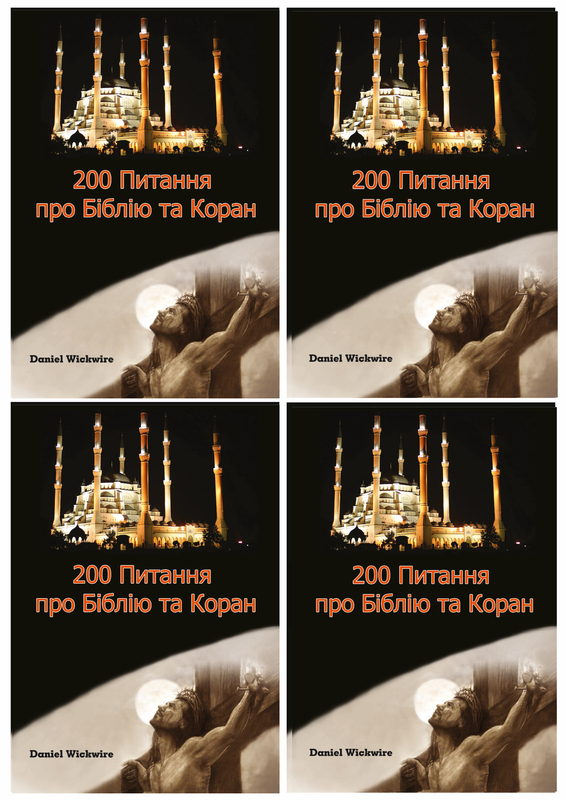 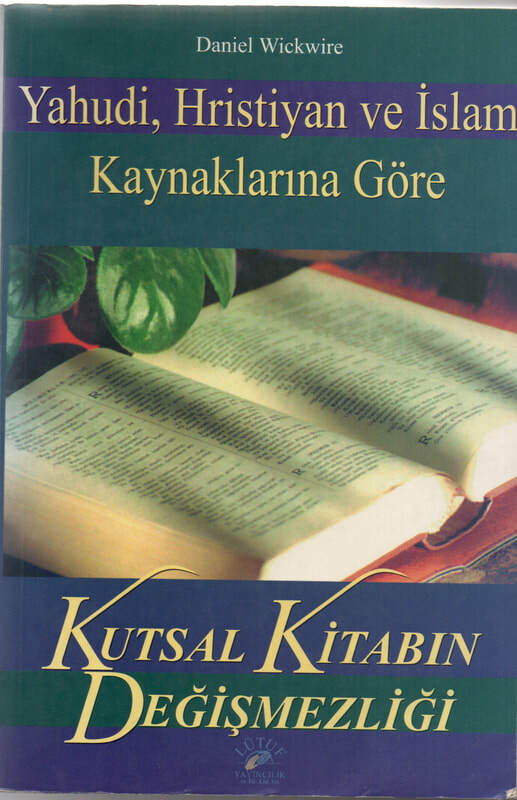 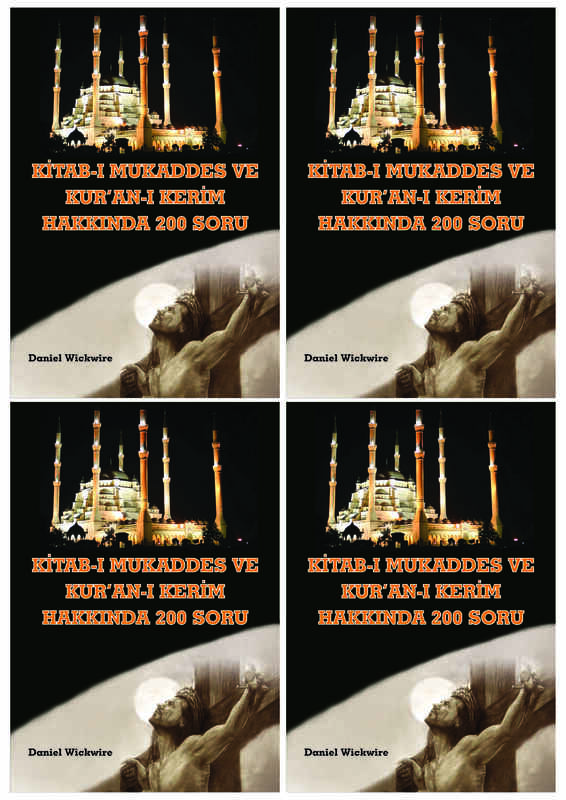 More than a dozen other books Dan has written are also available below in English and others are also available in Turkish . 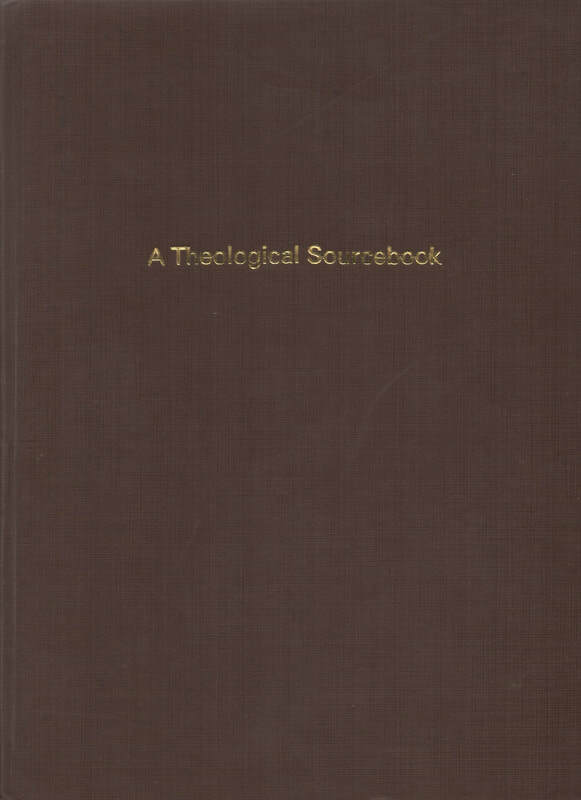 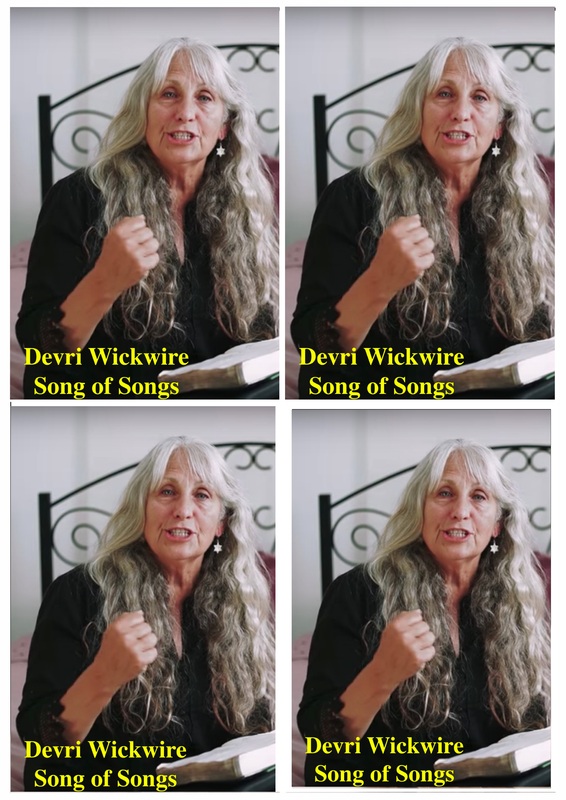 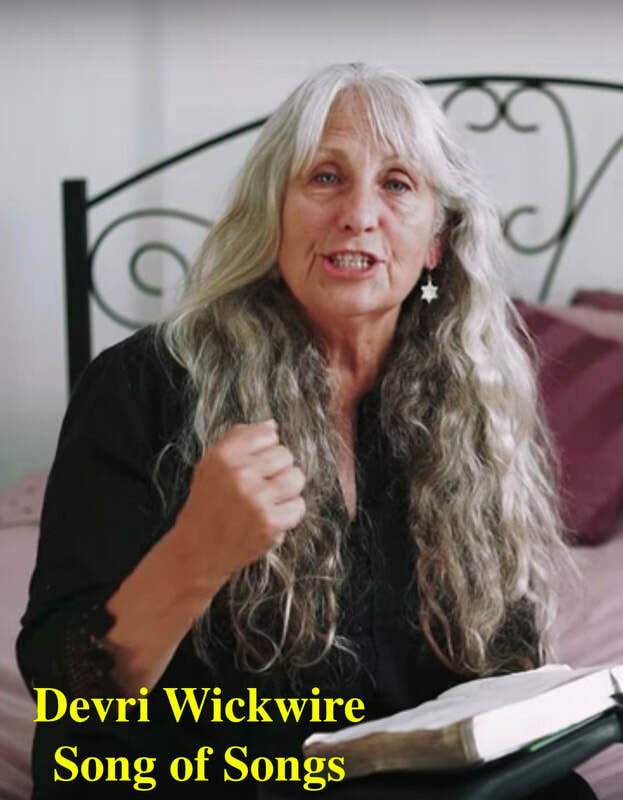 Also now available is the entire 18 part devotional video teaching series by Devri Wickwire on the Song of Songs.